Judith has over 20 years of accounting and senior management experience, with a strong background in finance , audit and risk management with large ASX listed companies, as well as strong experience in governance, equity and debt markets, acquisitions, divestments and financial reporting. Judith’s most recent executive position was as Chief Financial Officer at Alumina Limited, where she was responsible for finance, accounting, treasury, investor relations and taxation. Prior this, she worked for Australia and New Zealand Banking Group Limited (ANZ) for 12 years across various financial and accounting roles including as Chief Financial Officer and Chief Operating Officer (Institutional Division). 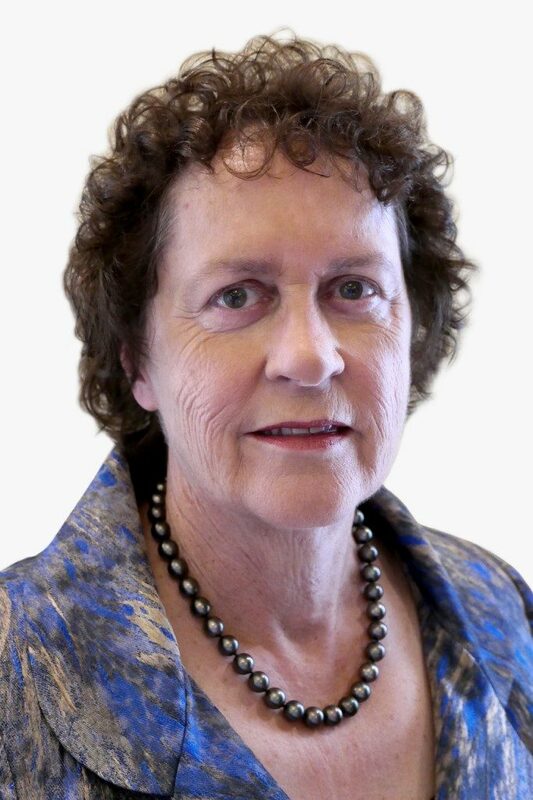 She currently holds other Board roles including Chairman of Bank Australia, Non-Executive Director of ASX listed medical technology company ImpediMed Limited and as a member of the Commonwealth Government’s Financial Reporting Council.